A single mother with little to her name, Murni, struggles to provide a normal life for your young son, Jodi. Meeting a messy end to her squabbles with the landlord, Murni takes her son and leaves, taking refuge in an old and empty mansion which she had just been hired to clean. As they settle in and enjoy their new-found luxury amenities, the peace of the night is interrupted by a strange pitter patter echoing through the hallways. Upon searching the house, Murni is horrified to discover a group of dirty and underfed children living in the mansion’s attic, their faeces scattered across the floor. Traumatised, Murni immediately reports this to the authorities who proceed to save the children, returning them to their families. Little did she know, she had just snatched these children from the loving arms of their adopted mother – Wewe Gombel. As Murni tries her best to return a sense of normalcy to their lives, she must beware the vengeful wrath of Wewe. This screening is free. Please collect your free ticket at the box office. 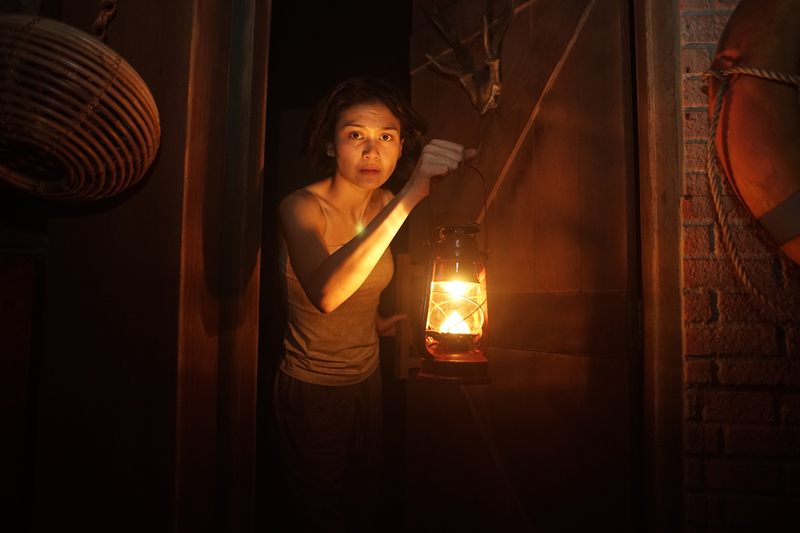 HBO’s Asia’s FOLKLORE is a six-episode hour-long horror series that takes place across six Asian countries – Indonesia, Japan, Korea, Malaysia, Singapore and Thailand – with each episode based on a modern adaptation of each country’s deeply-rooted myths and folklore, featuring supernatural beings and occult beliefs. Helmed by different directors from various countries in Asia, each episode was filmed in the local language of the country that the episode is based in. FOLKLORE seeks to modernize or update Asian horror, showcasing the brand of horror that each country is characteristic of and exploring societal dysfunctions in a manner that is specific to the country but possessing themes that will resonate across the continent.